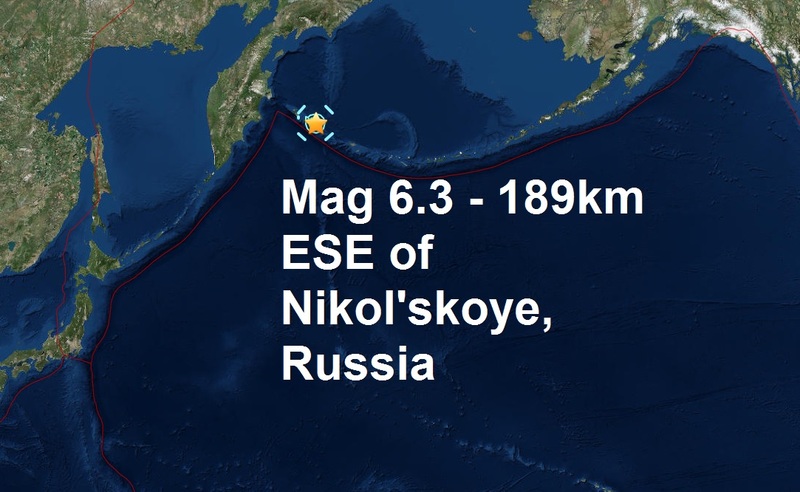 mag 7.1 which struck 166km NE of Gisborne, New Zealand on Wednesday. 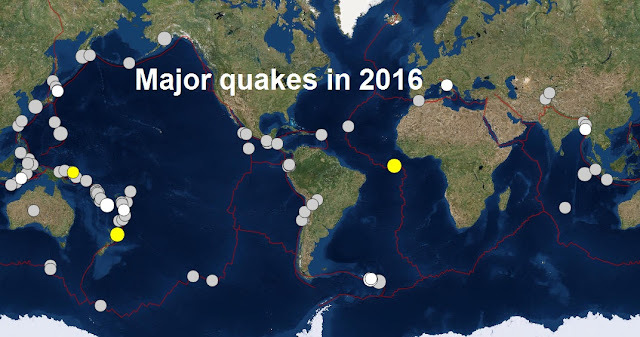 Todays quake is also 95th major quake of 2016. 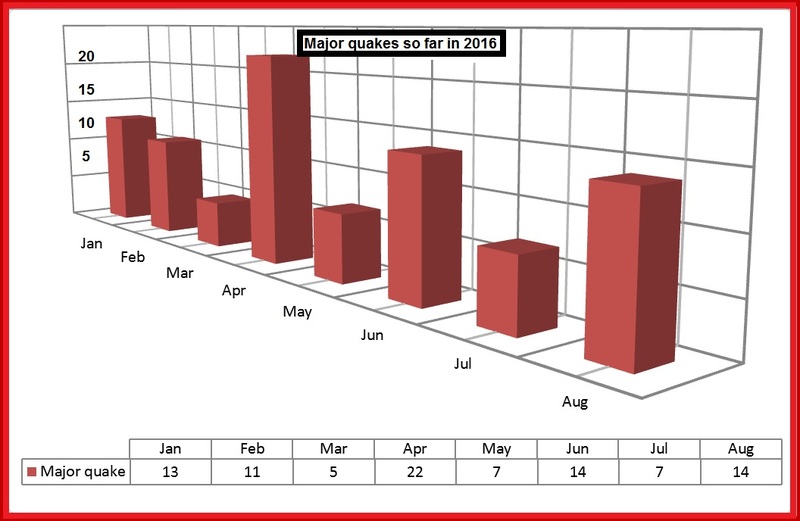 A total of 14 major quakes were registered in August, 2016. The most deadly quake was the magnitude 6.2 which killed almost 300 people on August the 24th. The deadliest quake of the year is the massive magnitude 7.8 which killed 673 in Ecuador on April 16th, which incidentally ties with the magnitude 7.8 in Indonesia on March the 2nd as the two biggest quakes so far of 2016. The total number of major quakes so far for 2016 is 93, see below.